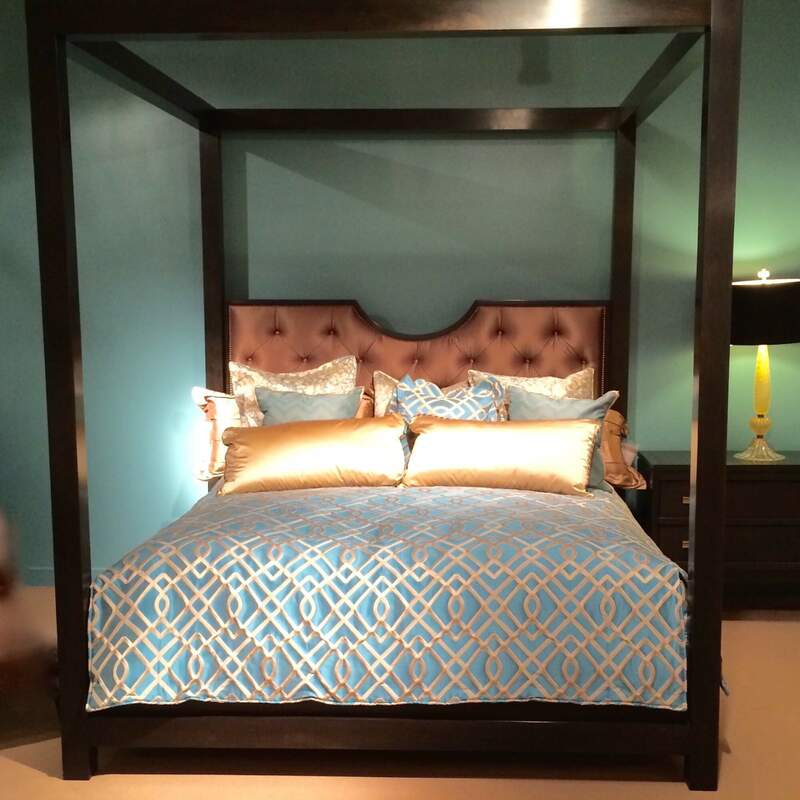 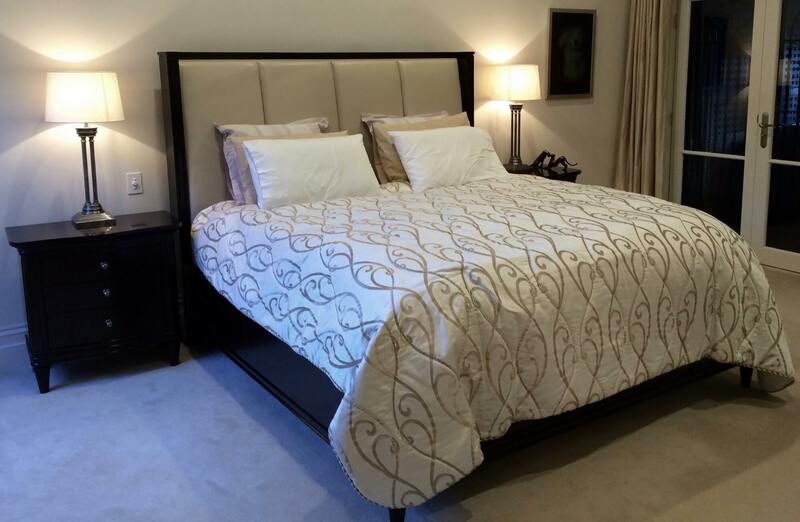 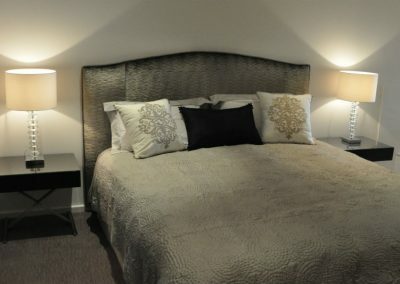 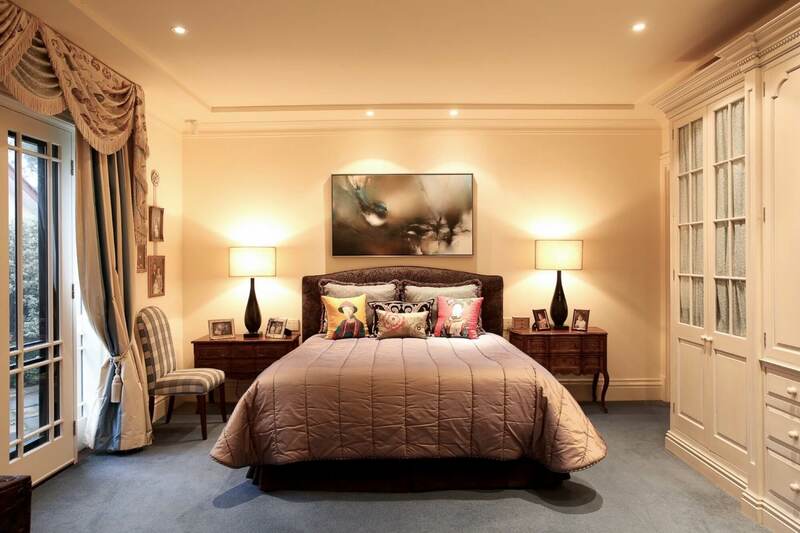 Welcome to the Bedroom Designs Gallery. 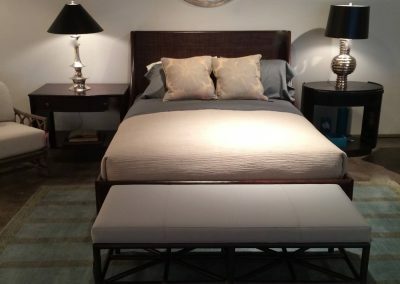 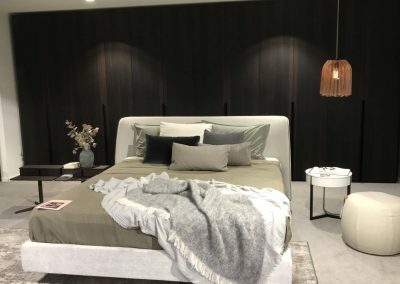 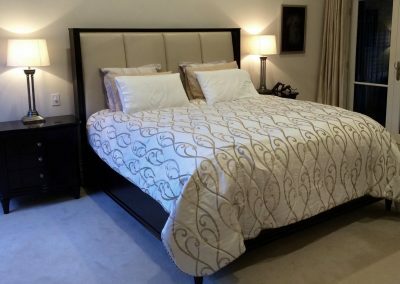 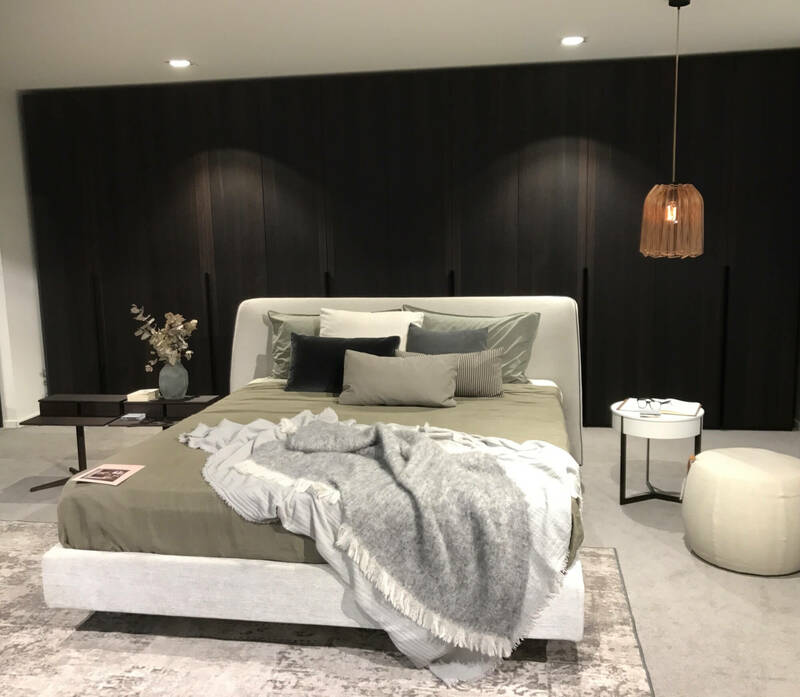 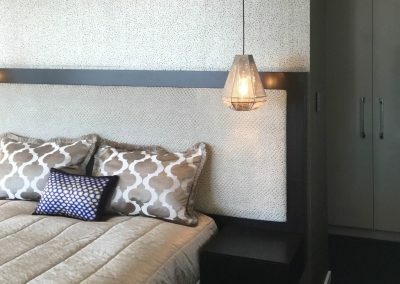 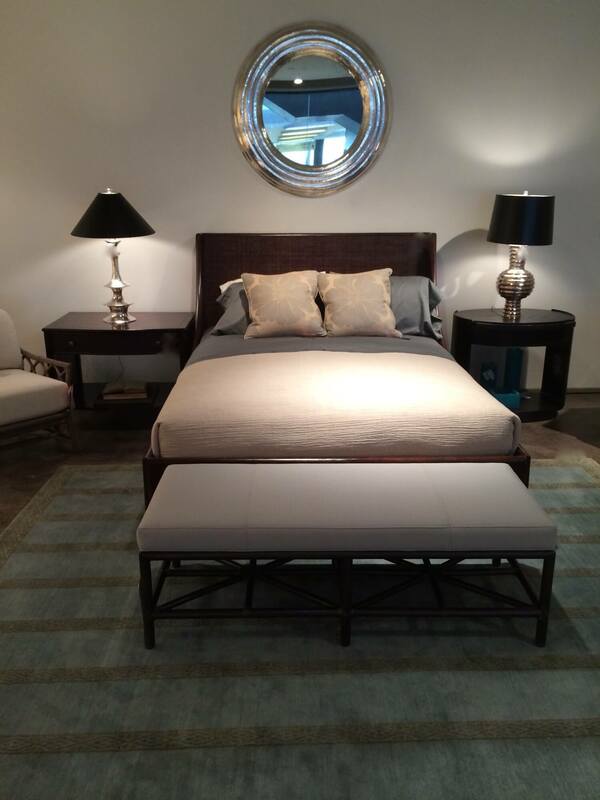 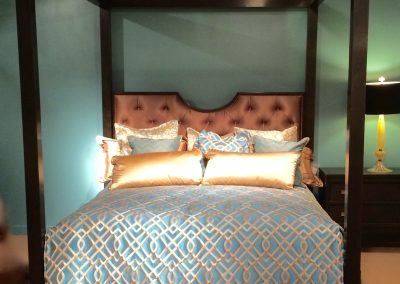 Below is a selection of works featuring custom bedroom designs created by Leigh in line with his clients dreams and aspirations. 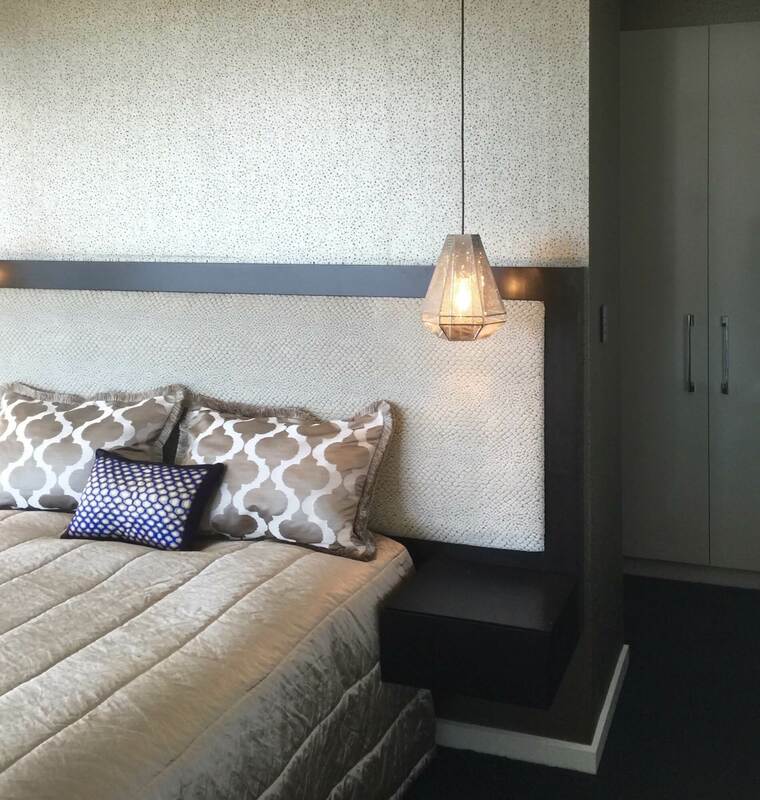 Boasting impeccable attention to detail, all of Leigh’s designs take into account design and practical elements such as space, colour, lighting, fixtures & fittings, decor and finishes.